The 1993 Ultress 28 power cat is a serious fishing and diving vessel ready to take on the choppy sea conditions and provide a ride of comfort at the same time. Outfitted with plenty of great fishing amenities as well as diving tank racks and special divers swim ladder installed at the transom for ease of reentry from that fantastic dive! The cabin is complete with a head, sink, and refrigerator plus room to sleep a few people. Other amenities include the custom aft/port side bench for easy dive gear application and removal and a non-skid texture to most of the deck and walking areas. This is the perfect boat for the serious fisherman. This power Catamaran offers an abundance of space, and an extraordinarily stable ride cuts through 3 to 4-foot chop with ease!! This boat has numerous upgrades, including relocating the Steering wheel, added dozens of rod holders, safety rails added on both sides, new storage box between engines, sliding rod for the transducer, keeping it dry unless in use, fully enclosed front windshield and much more. This boat also features a cabin that sleeps 3 people with a porta potty. 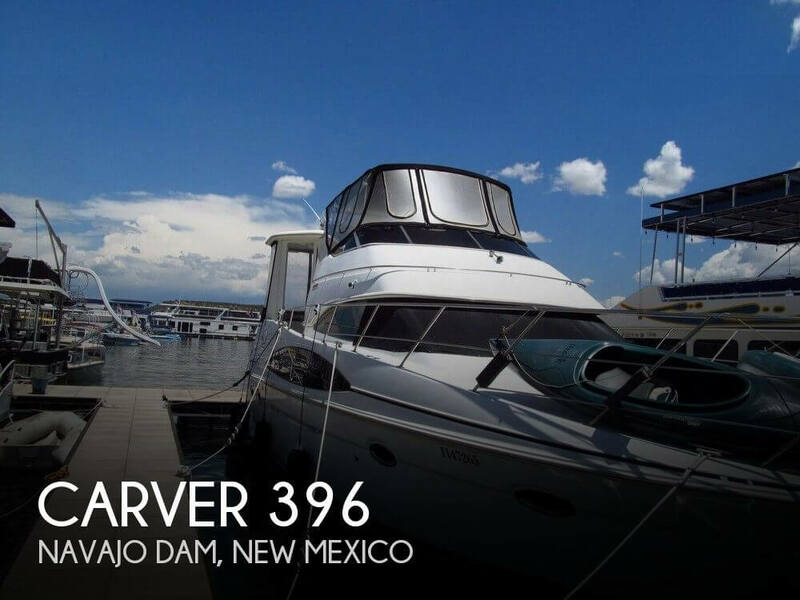 This 1997 Splendor is a unique catamaran vessel that is built extremely well that has a cuddy cabin that has a queen forward bed., sink, porta potty, 30 amp shore power,1000 watt inverter The helm has a Garmin GPS and a stereo and all gauges within arms reach. The trailer has been rebuilt with new 6000 lb axles and a new tires all four and an electric winch. This is a sought after vessel that rides extremely well in a lot of sea conditions that draft less than a foot of water. It is a multi-purpose vessel use it as a cruiser or a fishing vessel with the removable fishing chairs. This is the C-Dory TomCat 255 you have been searching for. The right color combination to boot! Room for friends and the whole family. This C-Dory is powered by twin Honda 135 horsepower 4 stroke outboards. They are paired with stainless steel props. Legendary! The gel coat has a deep and rich shine. The cushions and upholstery look and feel great. No rips or tears present. This C-Dory is wrapped and winterized. It will be ready for you in the Spring. No reason to wait for prices to go up. This TomCat has an Armstrong engine bracket. 2004 BAHA CRUISERS 340 KING CAT Power Catamaran Dedicated to safety, all Baha Cruisers fishing boats are certified to NMMA standards and the American Boats and Yacht Council specifications. Her big open cockpit area (10'x10'), twin hulls, and extra wide 11'9" beam make this an excellent, stable fishing boat. This boat is very well cared for and the seller is only selling to build a house. Free of damage and odors with a great layout for fishing and entertaining. This vessel will not disappoint.